Bad Timing for Vitamin Water? 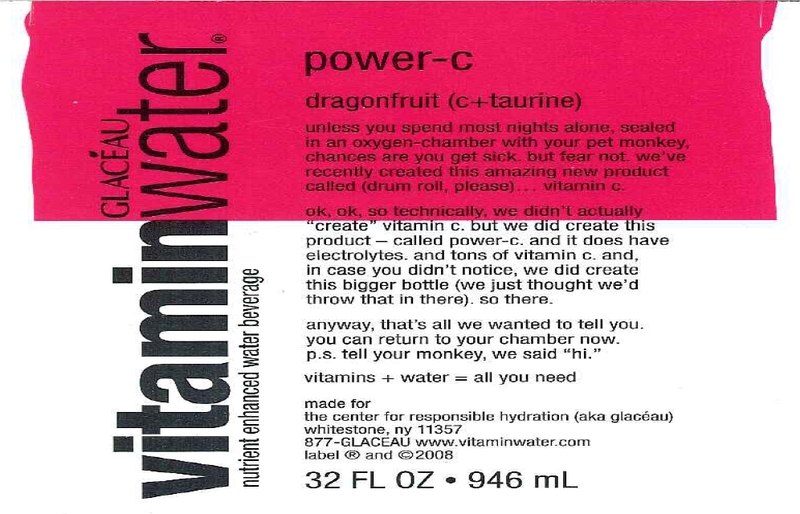 Picked up a bottle of Vitamin Water the other day & noticed this “story” on the label… It appears to be a reference to the late Michael Jackson… I’m sure someone in the ad/marketing department wishes they hadn’t approved this one! Previous Previous post: We might be going off the air but we’ll be back! Next Next post: Keep An Eye on the Kids!